Rumors have been rife for some time but now it’s official – TVS will be launching a new scooter on September 16.
and an alloy grab bar for the pillion. The Wego has appealed mostly to women because of its slim design, and the new scooter could be bigger and bolder to lure men to buy it. The new scooter is likely to feature the same technology seen in the Wego, including the common 110cc engine, ‘Body Balance’, and an optional front disc brake. A convenient change is the placement of the fuel filler at the rear just above the tail lamp, meaning that the seat need not be opened for refueling. Prices for the new scooter expected start at Rs 50,000 onwards. Watch this space for more! 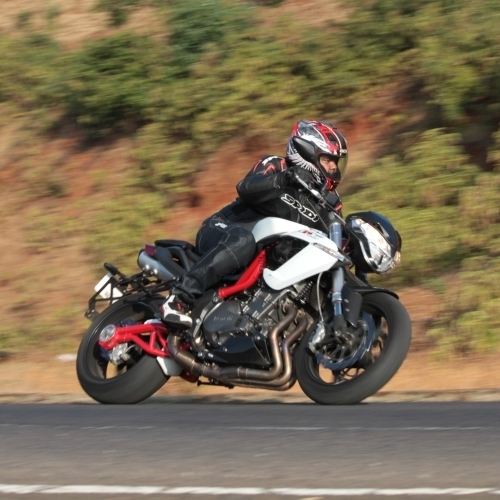 Ducati Monster 696 for India?